I will definitely give this a green light when I get a chance. It's on way too few people's watchlists for how good this show is. BBC always puts out good stuff. I definitely agree! This is way too good of a show not to be on your watchlist. 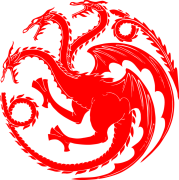 I'm three episodes in and consider myself heavily invested with what's transpired onscreen so far, and what's to come. 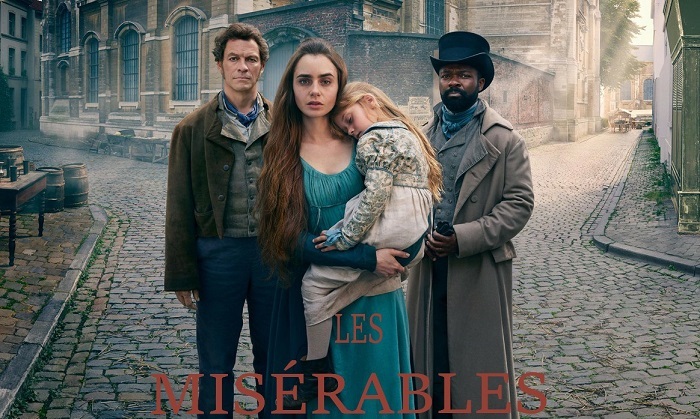 For the first time, I feel like the novel of Les Misérables has finally caught the eyes of the right director (props to Shankland and West) with the vision to bring the story's full potential to light, rather than jumping through the highlights with a song and dance. This is the good stuff, cooked up straight from Victor Hugo's novel by our master chef, Andrew Davies. Right out the gate, you can sense that there is something special about this show. That opening scene at Waterloo was breathtaking, and so far overall, the cinematography, the acting, and the outstanding story are all mixed together really well. I've read interesting comments from some who seem to have a problem with David Oyelowo as Javert, and my approach is simple -- Give people the benefit of the doubt to be well informed enough to look past these casting choices as long as the acting is top notch; which should go without saying as far as I'm concerned. I'm enjoying it!